The London programs currently offer two optional Signature Seminars for accepted students. Students will apply for a seminar through their OrangeAbroad portal. Space is limited, and applications are accepted on a first-come, first-served basis. 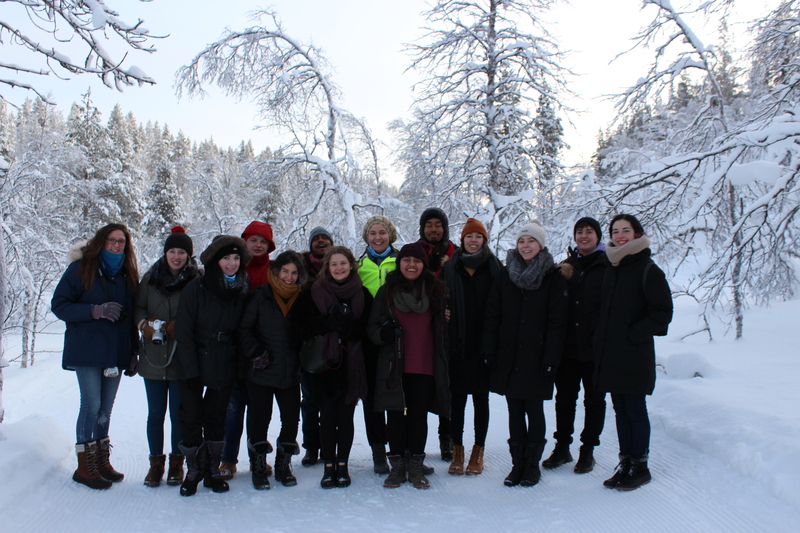 Offered fall 2019: Students travel as a group to discover how innovation is keeping the Nordic countries of Denmark, Norway, Sweden, and Finland ranked as the most sustainable places on the planet. In each of the destinations, students will have a direct experience of the inequalities in access to clean air, water, energy and land. Read on for more information. Offered fall 2019: Students travel as a group to discover the relationship between religion and politics across the ‘Emerald Isle’. Visits to Dublin, Derry/Londonderry, and Belfast demonstrate the importance of identity to Ireland’s past and present. Read on for more information. Syracuse London opportunities include weekend trips  and day trips designed for all program students, and field trips tied to specific courses. The all-university trips change from semester to semester, but past destinations have included Dublin, Paris, Berlin, Copenhagen, and Edinburgh. Take advantage of special out-of-the-classroom learning opportunities. Some courses at Syracuse London offer field-study experience in and around London or to other cities and countries. Please see course descriptions for more information. When space is available, the trips are open to students who are not enrolled in these courses, providing they show an interest in the trip’s academic focus. Please note that course-related field trips are mandatory to attend and some may take place over the weekend. Thus, please do not make travel plans before you arrive in London and see your course outlines, otherwise you might need to rearrange your personal travel plans as course-related field trips take precedence.